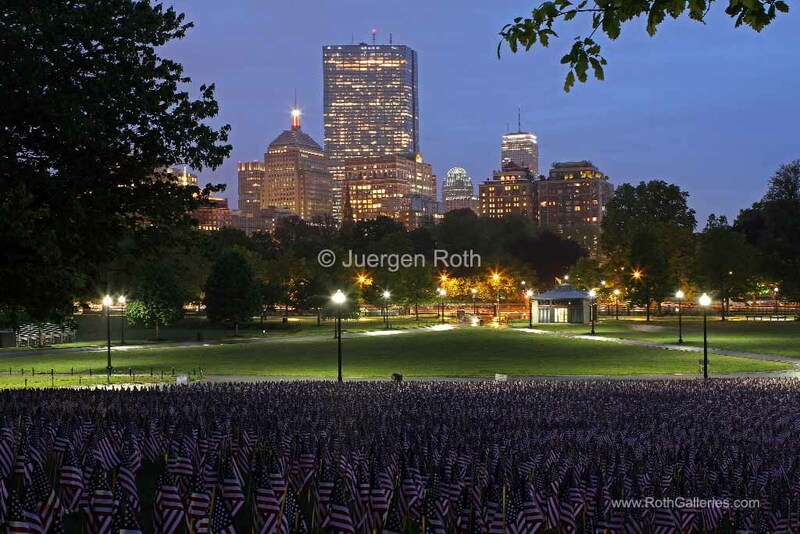 Boston photography showing the Garden of American Flags in the Boston Common on Memorial Day 2014. 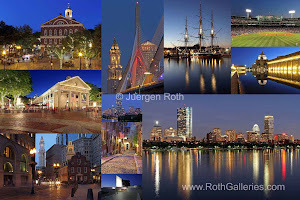 The Military Heroes Garden of American flags in Boston Common displays nearly 37,000 American flags, each flag represents the lost life of a fallen service member from Massachusetts since the Revolutionary War (1775 - 1783) to the present in 2014. Visitors are reminded of the essence of the Memorial Day holiday through this deeply moving site.